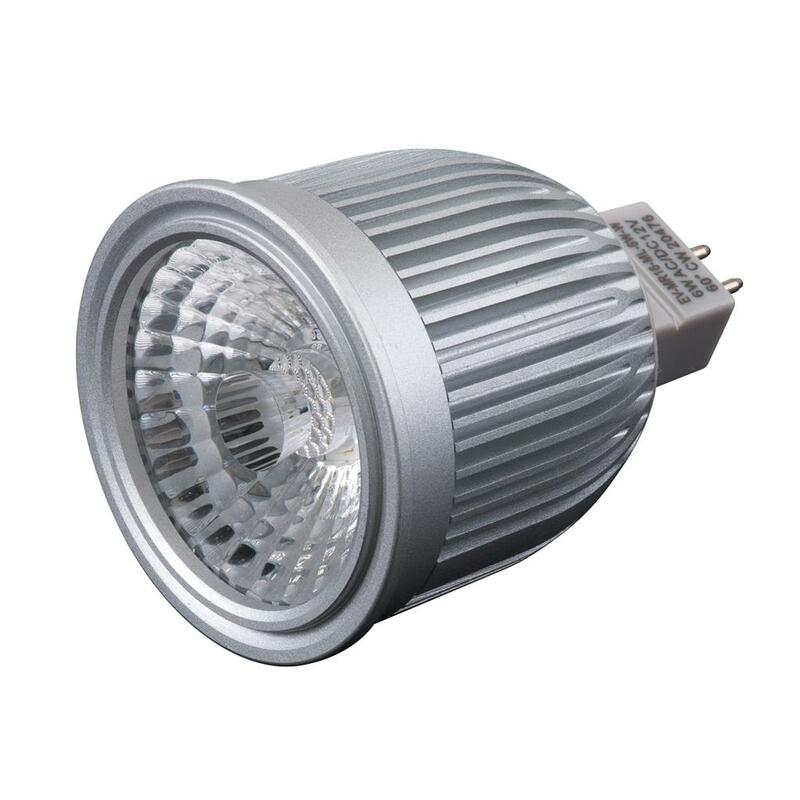 The MONO lens MR16 lamp is specifically designed as a replacement for your traditional halogen lamps. It’s as easy as removing the standard MR16 lamp and transformer and replacing it with the NEW MONO lens MR16 lamp andLED driver. The NEW Mono lens will look almost exactly the same as what you have just replaced.The MONO MR16 lamp incorporates the latest Sharp COB (Chip on board) LED which is then matched with a specifically designed heat sink to disburse heat away from the LED.This is the perfect lamp for areas where light levels are not critical or where a high quality budget lamp is required.